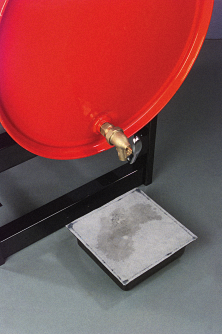 The industrial technology that originally created this extraordinarily valuable safety product, on closer inspection, is as critically important today as any manufacturing technology. 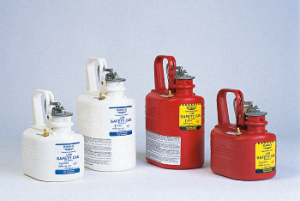 We offer a world class Safety Can product line that has been a industry leader for 60 years of galvanized Type I and Type II Safety Cans that meet OSHA and NFPA Code 30 requirements, and are UL and ULC listed and FM approved for safe storage and handling of flammable liquids. 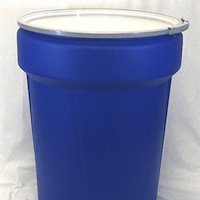 We offer FM Approved Compliance Solutions in a variety of poly and stainless cans, lab cans, faucet cans, disposal cans, plunger, bench & daub cans, and poly oily waste cans to help keep your personnel and facilities protected. 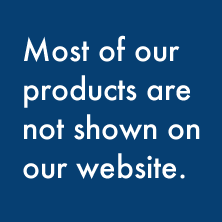 All our safety cans and containers are made 100 percent in the USA. 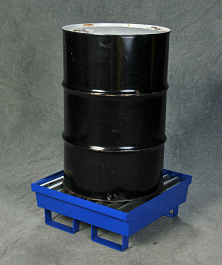 Bench Cans: Safety Bench Cans are designed for safer cleaning of small parts or swabbing of larger ones with flammable or volatile fluids. 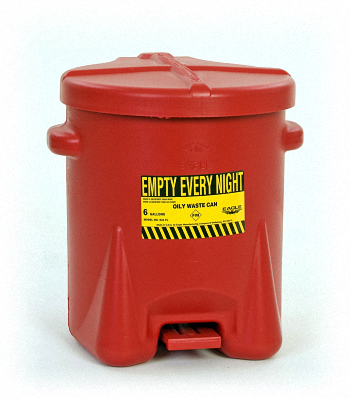 Biohazard WasteCans: Biohazardous Poly Waste Cans advise workers of potential biohazards and meet OSHA requirements for exposures to blood borne pathogens. 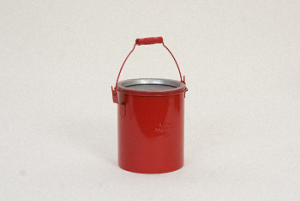 Daub Cans: Safety Daub Cans are designed for safer cleaning of small parts or swabbing of larger ones with flammable or volatile fluids. 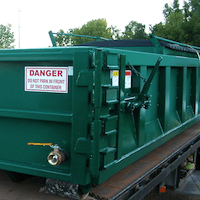 Disposal Cans: Disposal Safety Cans provide an intermediate station for temporary storage of liquid wastes. 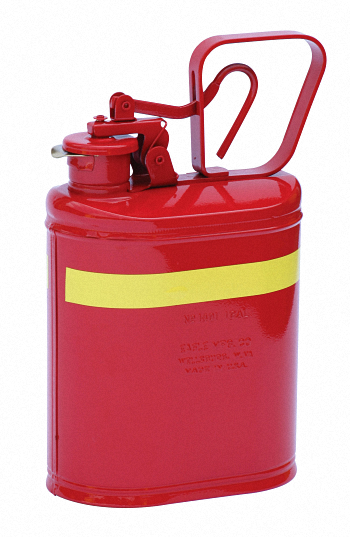 DOT Cans: DOT Transport Type II Safety Cans help reduce the danger of explosion while dispensing flammable liquids through a flexible metal spout. 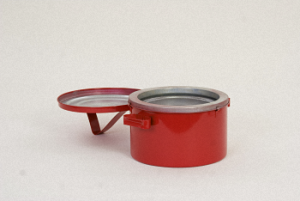 Faucet Cans: Faucet Safety Cans help control dispensing of flammable liquids into small capacity vessels with a variety of drip-free self-closing dispensing faucet styles. FM approved. 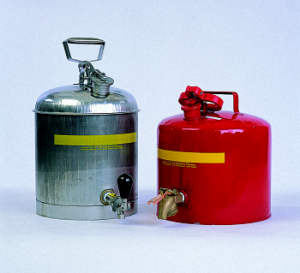 Lab Cans: Laboratory Safety Cans reduce the danger of explosions resulting from the ignition of vapors of flammable liquids. 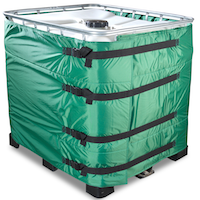 Oily Waste Cans: Poly Oily Waste Cans offer fire safe temporary storage of solvent, waste rags, shavings and other materials subject to spontaneous combustion. 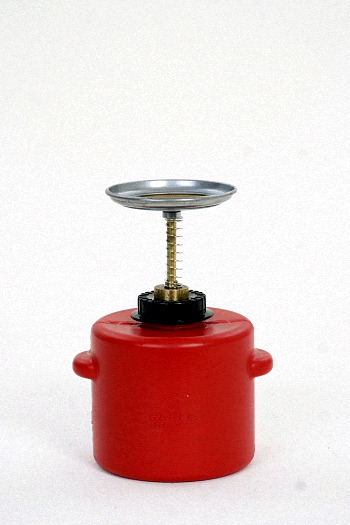 Plunger Cans: Safety Plunger Cans are ideal for cleaning with flammable or volatile fluids. 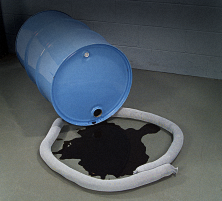 Specialty Cans: Lift Oil Drain Cans are used primarily in the automobile service industry, the Lift Oil Drain can features a large funnel with a long tube to facilitate draining fluids from vehicles on a garage lift. 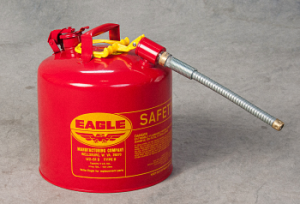 Stainless Steel Safety Cans: Type I Stainless Steel Safety Cans are made completely of sturdy 24 gauge type 316 stainless steel in 2½ and 5 gallon capacities. 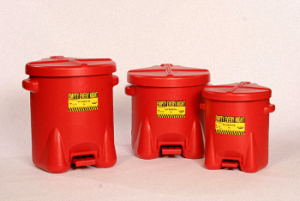 Type I Poly Safety Cans: Type I Poly Cans are constructed of High Density Polyethylene (HDPE), meet OSHA requirements, are Factory Mutual (FM) approved, and help reduce the danger of explosions resulting from ignition of vapors of flammable liquids. 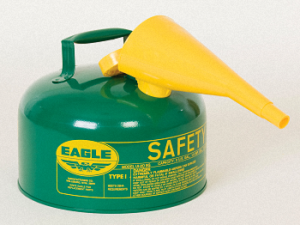 Type I Safety Cans: Safety products meet OSHA requirements and most are either Factory Mutual (FM) approved or listed by Underwriters Laboratories, Inc. (UL), and Underwriters Laboratories Canada (ULC). 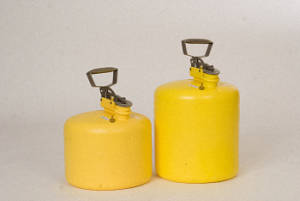 Type II Safety Cans: Type II Safety Cans are constructed of galvanized steel and help reduce the danger of explosion while dispensing flammable liquids through a flexible 12″ metal spout. Non-sparking flame arrestors in filler opening and pour spout. 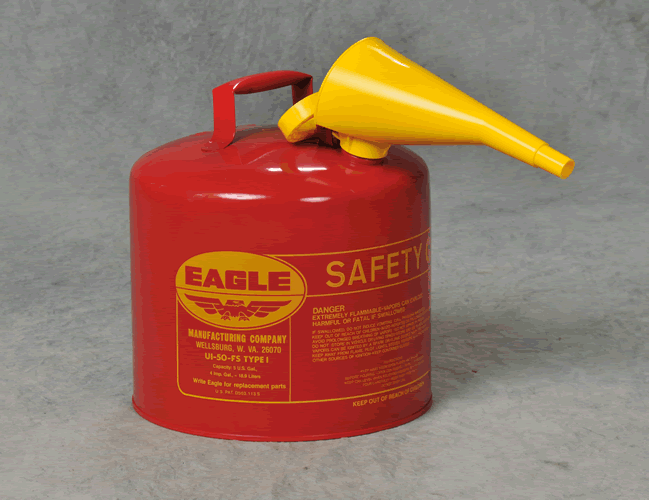 Do you have approved safety containers for the safe use and temporary storage of flammable or hazardous liquids? 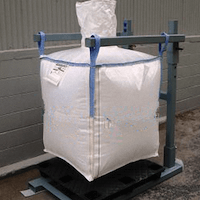 The handling of hazardous liquids is subject to both safety and health regulations requiring protection for employees who work with flammable, combustible and explosive liquids. Contact our specialists for compliance and selection of the right container for your application.